Considering how Thanos dog-walked the Avengers in Infinity War and wiped out half of the universe, the few heroes left who’re gunning for the Mad Titan in Avengers: Endgame are going to need the plan to end all plans if they want to succeed. 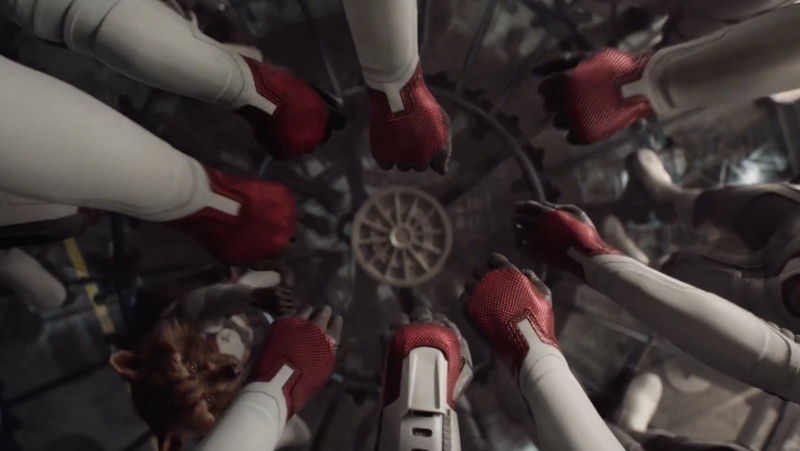 In the latest Endgame spot, Steve Rogers is doing what he does best: rallying the troops and explaining just how they’re going to save the day. 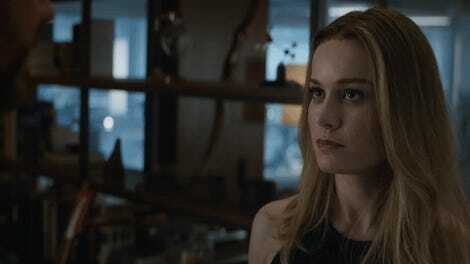 Even though Endgame will bring the original Avengers together with heroes from Guardians of the Galaxy and Captain Marvel, much of the advertising for the film has suggested that the characters will once again split up into smaller groups with specific missions. In the ad spot (Twitter link), Steve explains that everyone knows their teams and what their missions are and that no one can afford to make any mistakes. Given how varied the heroes’ power sets are and how Thanos could presumably just beat them all to a pulp using the Infinity Gauntlet (even if it isn’t at full strength after the Snap), breaking off into splinter teams with different plans makes a certain amount of sense. Steve’s warning that they’ve all got to look out for one another is very on-brand for Captain America, but it makes you wonder whether it’s a hint that somebody might slip up and accidentally let a teammate die when Avengers: Endgame hits theaters April 26.